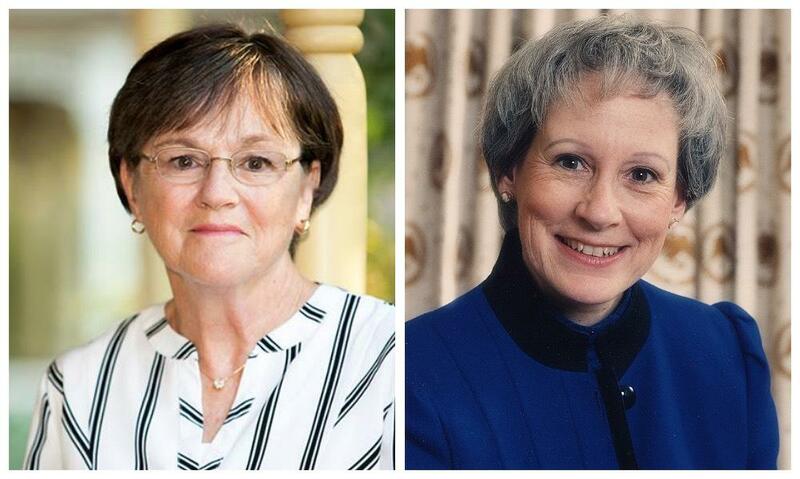 Prominent Kansas Republican Nancy Kassebaum has endorsed Democrat Sen. Laura Kelly for governor. Kassebaum spent three terms in the U.S. Senate as a moderate Republican between 1978 and 1997. She was the first woman to chair a major committee. Now she’s endorsing Kelly over conservative GOP nominee Kris Kobach. Former Republican Gov. Bill Graves has also endorsed Kelly.